MD Biosciences is an industry-leading provider of preclinical, translational and clinical-phase contract research services for the development of pharmaceutical and diagnostic assets. Established in 1991, MD Biosciences offers expertise, services and products across a wide range of therapeutic areas including inflammatory diseases, autoimmunity, neurology, oncology, metabolism, and pain. We collaborate with companies of all sizes, from small start-ups to large pharmaceutical pioneers, for the development of innovative therapeutics and diagnostic assays. Our AAALAC-accredited and GLP-compliant preclinical facilities are state-of-the-art in technical capabilities for in vitro and in vivo studies, while our CLIA-certified diagnostic facilities support clinical investigations through fit-for-purpose assay design and validation. Our translational services bridge the gap between basic research findings and potential clinical utility, and include offerings such as application of unique biomarker signatures, selection or stratification of specific patient populations and mechanism of action determination. Additionally, we offer large-animal porcine models which demonstrate higher translatability of preclinical findings to the clinic, providing a more accurate representation of human anatomy and physiology. Our CRO relationship model allows for transparent sharing of information, coordinated decision-making and a high level of flexibility. We approach each project uniquely as a collaborative research effort, hosting frequent discussions with our Sponsors to determine ultimate study objectives, adapt to new information as it is generated and provide insight wherever possible. 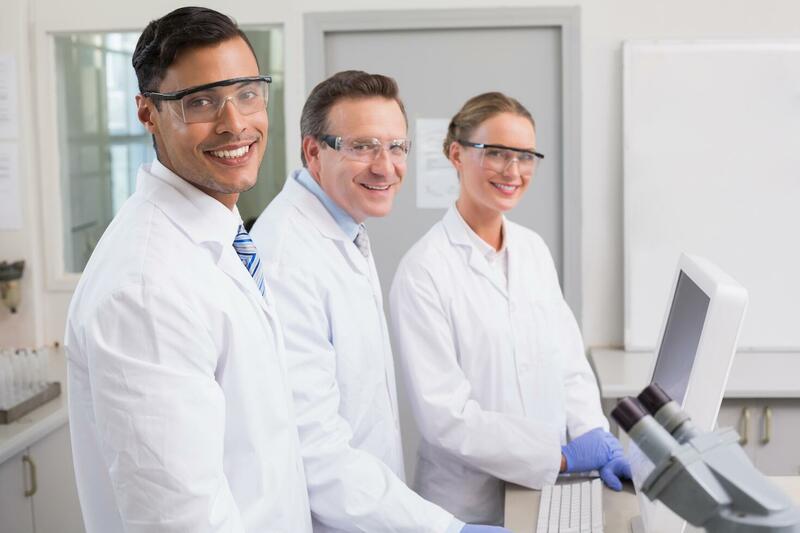 Our knowledgeable scientists are highly versatile, having extensive experience in the modulation and assessment of numerous disease mechanisms in the proper biological context. We apply rigorous biomarker-based strategies to enhance study read-outs wherever possible and can further validate such biomarkers for predictive and/or diagnostic purposes. We aim to support our collaborators at each step in the development pipeline and are committed to creating a lasting partnership that ensures delivery of the most informative and comprehensive data package possible from every study we perform. Contact us today to learn more or discuss a study with one of our scientists! Our fee-for-service model is provided selectively, and includes in vitro assays and screens, in vivo efficacy studies, determination of PK, PD, toxicity assessments and approximation of the mode of action. Utilizing our investment arm we offer risk-sharing investment opportunities for development programs. We invest jointly with Venture Capital companies, private investors, academia and other pharma development companies to assist in moving promising programs forward.